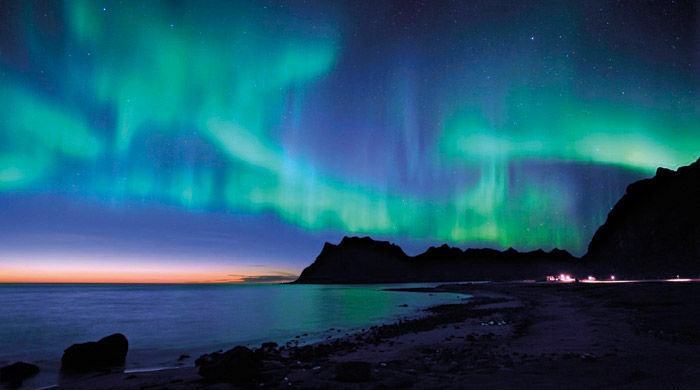 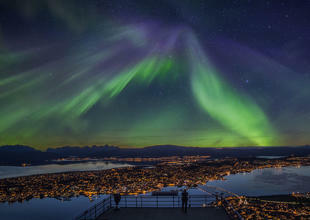 But there’s far more to Tromsø than just long weekends spent hunting the Northern Lights. 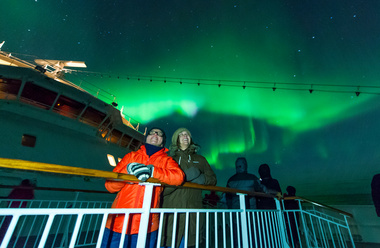 A short hop from downtown, you’ll find plunging fjords and islands home to a dazzling array of wildlife, as well as the new Tromsø Ice Domes, open for overnight stays for the first time this winter. 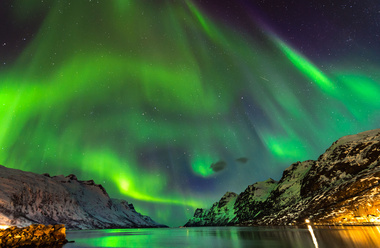 In the Lyngen Alps, there’s everything from snowmobiling and husky sledding to guided tasting sessions at the world’s northernmost brewery. 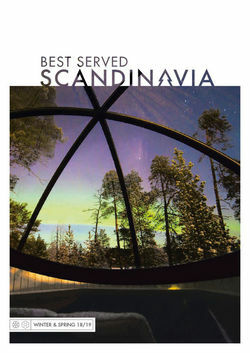 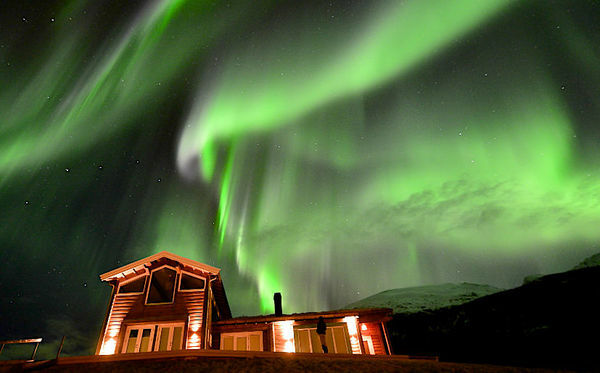 Also nearby, Malangen Resort offers a crowd-pleasing blend of first-class food, fabulous views and the chance to hunt the aurora from a camp deep in the wilderness. 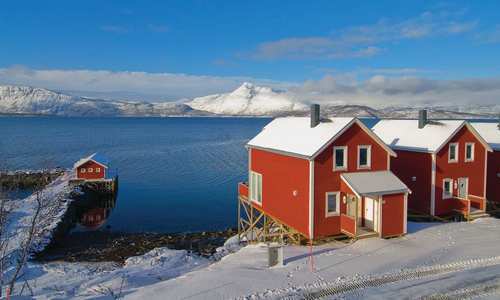 And, while Tromsø has traditionally been a one-stop shop for snowbound adventure, there’s plenty to see in the wider region, too. 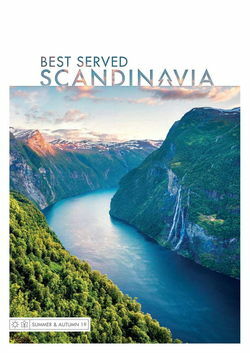 Over the next few pages we’ll show you how to combine a stay in the city with a journey further afield; there’s a trip out to the island of Sommaroy, and even a border-hopping jaunt to Sweden’s ICEHOTEL.